STAND-IN Celtic boss Neil Lennon faces a baptism of fire at Tynecastle where he's seeking payback of three points after his last visit saw him pelted with a coin thrown by Hearts fans. That unsavoury incident happened on Hallow'een when he was Hibs boss but the Northern Irishman was axed at Easter Road last month and is back at his first love of Celtic after Brendan Rodgers' abrupt exit to Leicester yesterday. Rodgers' departure has infuriated Hoops fans but they have the perfect man to steady the ship with Lennon's previous stint as boss delivering three of the club's seven successive titles. 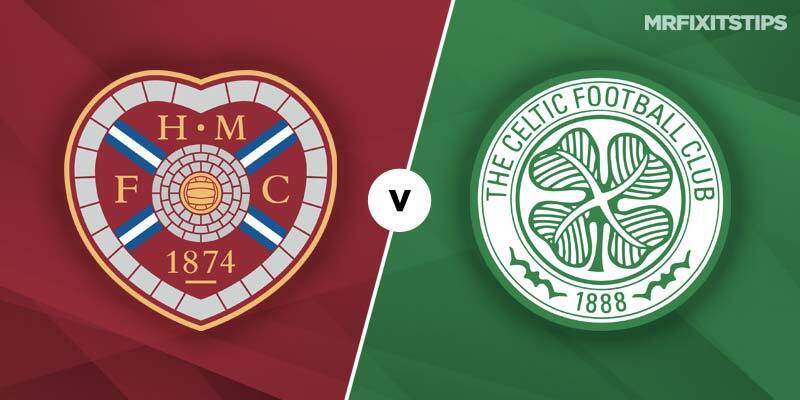 Celtic head to Tynecastle – where they're always guaranteed a hostile reception – eight points clear of second-placed Rangers and know any slip-up will give the Ibrox side a massive boost for the run-in. 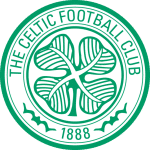 The stakes could hardly be higher but with Lennon at the helm and skipper Scott Brown back from suspension to lead from the front the champions can make a real statement of intent at a ground where they've lost two of their last three visits. 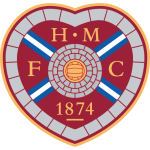 Hearts have stuttered since their storming start to the season and are currently three games without a league win while at home it's one victory in the last four. Celtic have won nine on the spin since the winter break and I like another Hoops success and over 1.5 goals at 20-23 with Ladbrokes. Scott Sinclair has made a habit of netting against the Jambos. Of the Hoops' last 10 goals at Tynecastle, half of them have come from the frontman who is value at 9-5 with BetVictor to add to his 17 strikes this season. There's no love lost between these sides and it's always a bad-tempered affair when they do battle in Gorgie. Tackles will be flying in and the likes of Hearts hitman Steven Naismith and Celts skipper Brown love getting stuck in. Bookings likely won't be in short supply and I'm on each team getting at least two at 6-5 with bet365's Bet Builder – this has landed in four of the last six meetings in Gorgie.